My names Sarah. I’m a mother to a beautiful daughter, & cheeky son, a wife to a brave fireman, and an Indie Doll & Softie Designer and Pattern Maker . 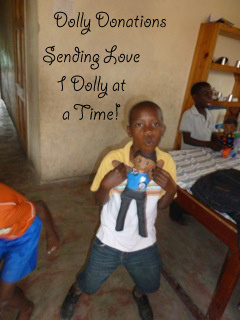 My mission is to make a difference in the lives of those less fortunate, especially orphaned children around the world ....... to provide them with a source of comfort ...... to send them love, one dolly at a time! 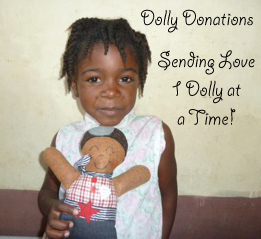 The Fabulous People of The Dolly Donations Community! 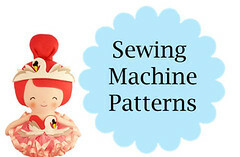 All Dolly Donations Sewing Patterns are licensed under a Creative Commons Attribution-NonCommercial-ShareAlike 3.0 Unported License. 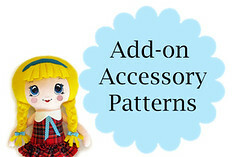 You do not have to ask for permission if you link to the doll images and patterns, but please credit Dolly Donations Thank you. 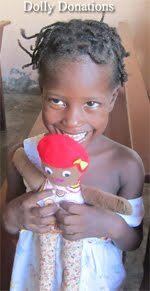 So soft and sweet the Duduza dolls were designed to comfort children in Africa with Aids and have been such a success. 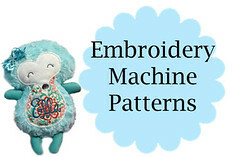 I’m so happy to have found them, with their bright colors and smiley faces! 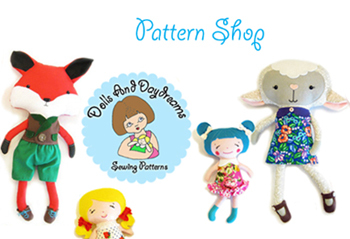 These dolls are great stash busters, and very easy to knit, why not check out the pattern at The Creative Stitch! 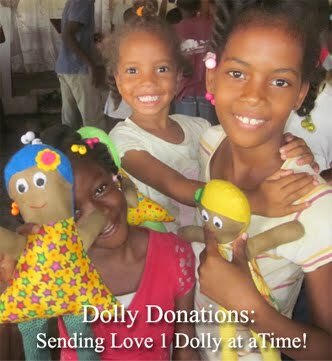 If you know of any other free online Dolly patterns or have one you’d like to share with Dolly Donations, please let me know!! 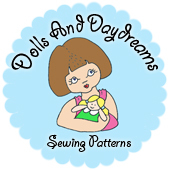 A very excited dolly owner! 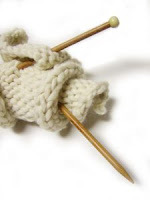 Have You Made a Dolly? Grab a Button! 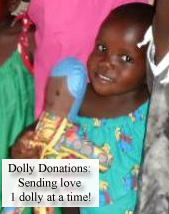 Happy to have her very own Dolly!